As a little girl, no one takes me seriously. They always think I'm exaggerating, or seeking attention. But I really am not. In fact, I say this with full-confidence. 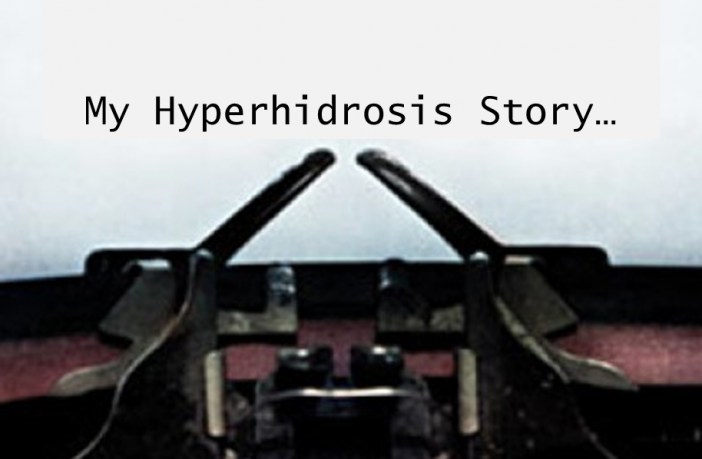 Hyperhidrosis not only ruined my social, and emotional life but even my education (in a way). I don't want to go into vivid details because you probably already know the struggles. But I'd like to point out how frustrating it is to have to shower your body, change your shirt multiple times a day. 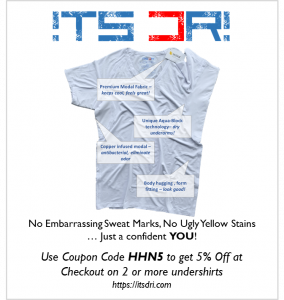 I can't even buy specific clothing and shoes because the material sometimes irritates my armpits, hands and feet and causes a ton more sweat. I can't even walk barefoot on sand, or greet someone, or hold a hand because it's so annoying. I can't even wear a ring because my fingers swell up. Can't drive. Can't wear heels. I use plastic spoons and forks, because metal irritates me. And this is all nothing! I'd share more but I don't want to bore you. I just really hope one day I can get this over with. Sometimes the sweat makes me want to break down and cry. Because I can't even touch myself. I can't do my hair, or paint my nails, or moisturise. I wish I could explain how it feels to force yourself to touch something so irritating but I cannot. 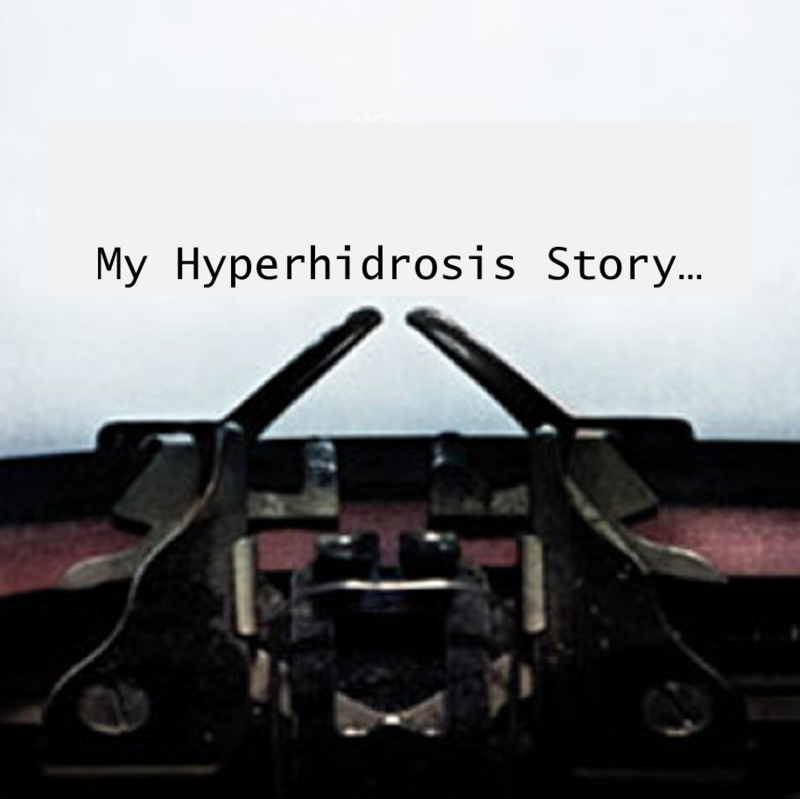 Thanks for sharing your story with us – yeah, Hyperhidrosis can be super annoying, especially since nobody else understands it. 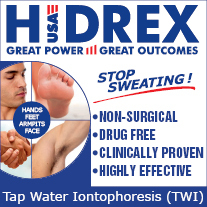 However, there are many reasonable treatments available – have you tried iontophoresis or oral medication?